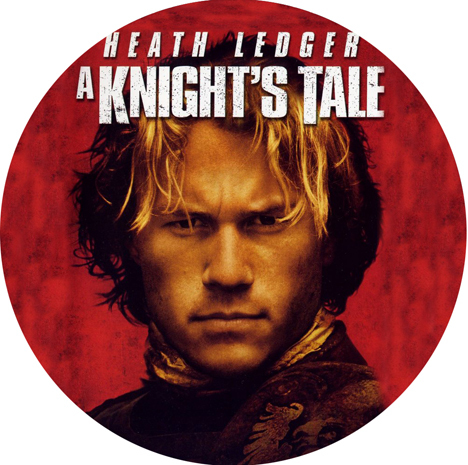 So I'm watching A Knight's Tale on Netflix last week and thought, 'Hey, this would make a pretty good playlist.' Funny thing about that though, you can't just download the soundtrack because it has all the "filler" type of background music, not the really heart pumping, memorable music. Fortunately, you can find everything on the internet. Net result was a really fun Interval ride that everyone said they had a blast participating in. Leave the armor at home, put on some spandex and let's ride! Charge!!! Here's the music from the movie plus a few newer ones to get to the right length of class.